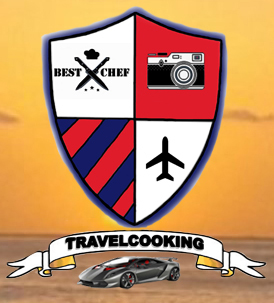 Travelcooking.net was born from a passion for travel and the kitchen. The intent is to share our experiences with those who have our same interests. We do our best to offer travel tips, new recipes and typical foods of the places we visit. In the past I have always been around Italy because of my job, from Trentino to Sardinia, I am a chef by profession. Then, from January 2014 I moved to London, where I started to have the most “human pace of life” that I had experienced until now. This allowed me to have more free time and start cultivating what is perhaps my greatest passion… traveling and visiting new places. I started visiting the city in which I live and then continued with other places in the UK. 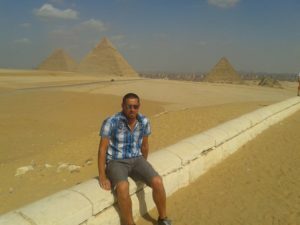 In September 2015, I expanded my horizons to include Spain, Egypt, the Canary Islands, Iceland, Colombia, Dominican Republic, the US and Bahamas. I really love Usa, I have been there several time in the last 2 years, and I will go back for sure! And then I would like to explore the East side of the world, Thailand, Indonesia, Malaysia and of course Australia and New Zealand.